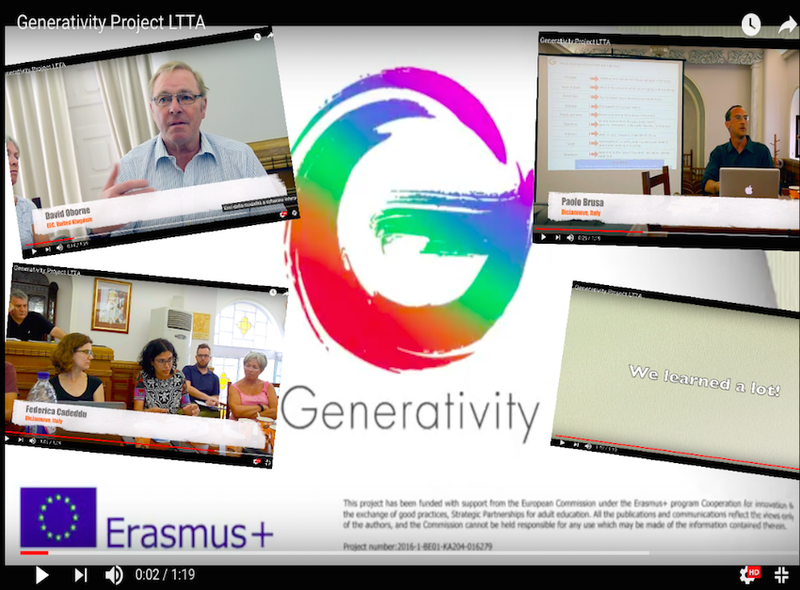 Generativity is a project to share skills & knowledge on writing, submitting & implementing effective & sustainable projects, offering bibliography, training modules, tutorials on PCM (Project Cycle Management), and updates on new calls. Diciannove produced the first draft of the modules, which were tested during a joint staff training event which took place in Greece in June 2017; the summaries of these days have been published online on project website with a day-by-day chronicle. We are also finalizing a comprehensive bibliography on PCM, available soon on the project website.